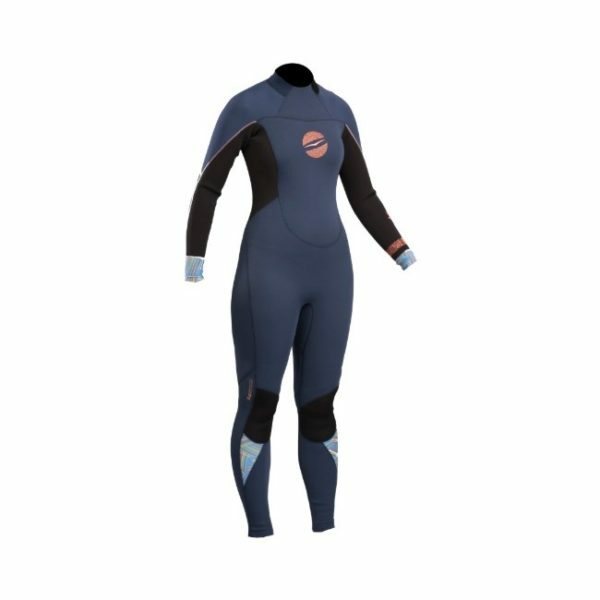 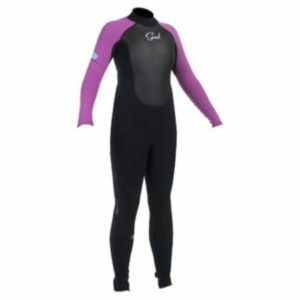 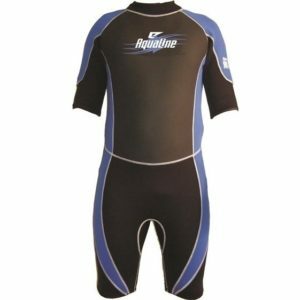 The new GUL Response Ladies 3/2 BS Wetsuit is constructed with GBS seams and 100% super stretch neoprene giving you ultimate freedom. 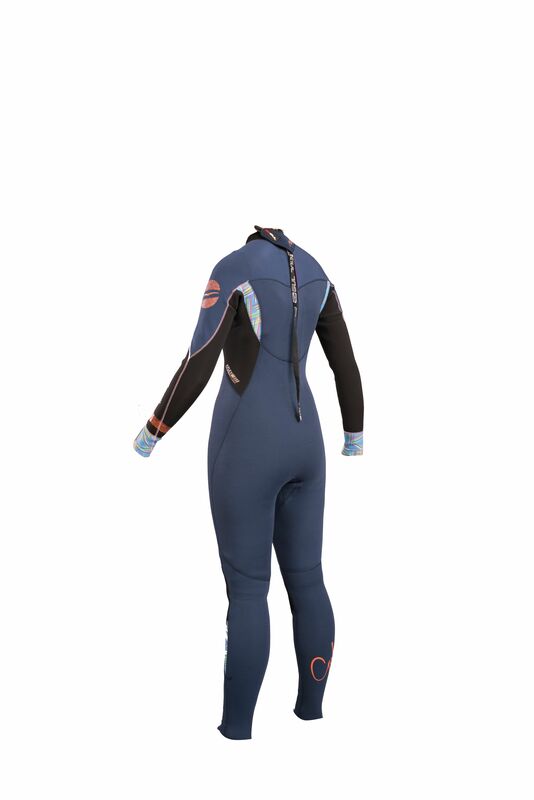 Panels are double glued and then butted together followed by stitching that does not penetrate all the way through the neoprene. Inside the wetsuit, heat welded tape goes over the seams in high stress areas, this further strengthens the seams.